This stunning mirror is exquisitely detailed and is a total statement piece and very classical. 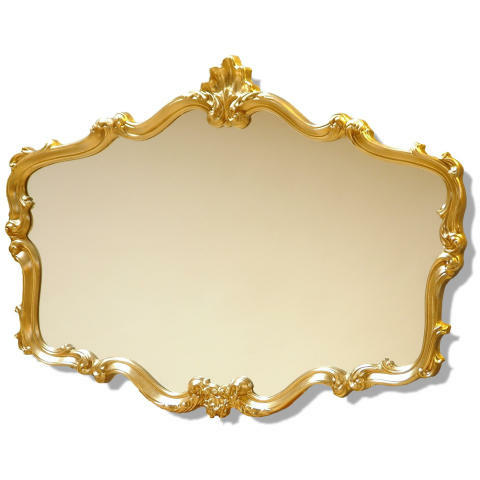 This Ornate mirror comes in two colours, gold and ivory. It will grace any living area, bedroom or hallway with ease.